If you like to party, you've come to the right place. 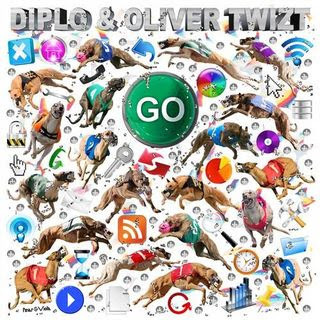 After teasing us for weeks on end, Diplo and Oliver Twizt have finally released their latest EP, Go! They craft together fluttering melodies over a NASTY, tribal drum beat. Pure savagery. I can't wait to see the effect this track will have on broadz in da klüb! PT fattens up the track! Soley for big-room use only!